Sony introduces the first 3 ½-inch floppy drives and diskettes in 1981. 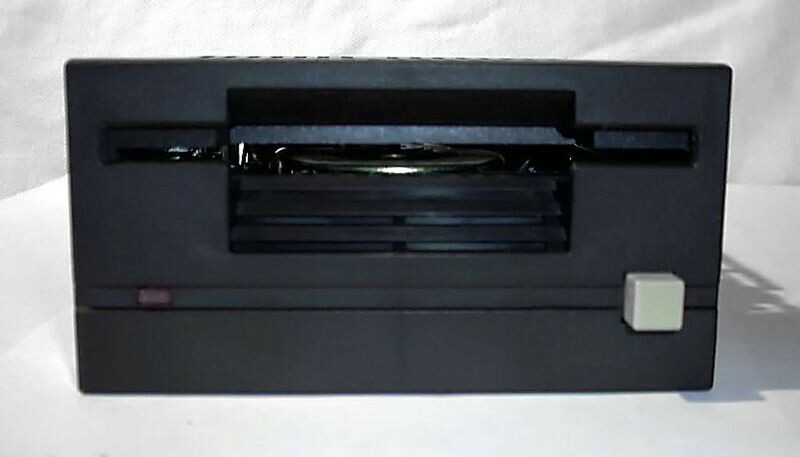 The first significant company to adopt the 3 ½-inch floppy for general use was Hewlett-Packard in 1982, an event which was critical in establishing momentum for the format and which helped it prevail over the other contenders for the microfloppy standard, including 3-inch, 3 ¼-inch, and 3.9-inch formats. 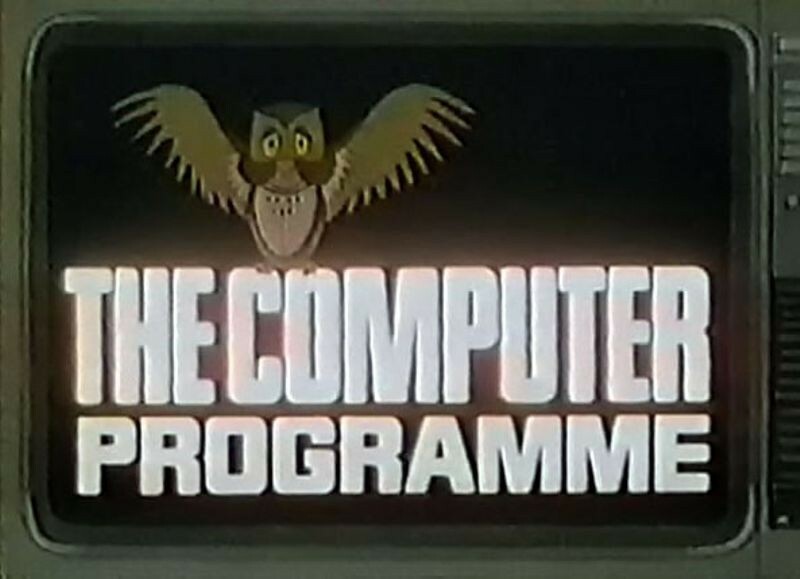 The British Broadcasting Corporation’s Computer Literacy Project hoped “to introduce interested adults to the world of computers.” Acorn produces a popular computer, the BBC Microcomputer System, so viewers at home could follow along on their own home computers as they watched the program. The machine was expandable, with ports for cassette storage, serial interface and rudimentary networking. 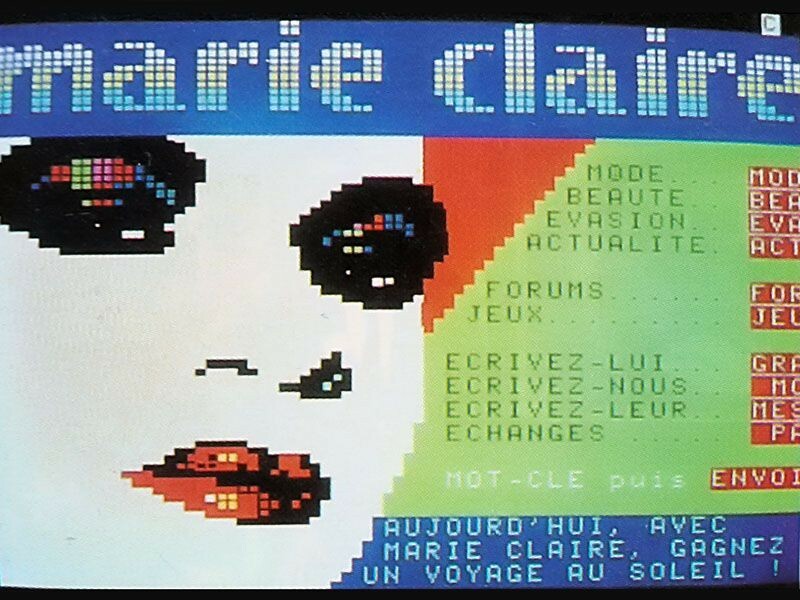 A large amount of software was created for the “BBC Micro,” including educational, productivity, and game programs. The DN100 is based on the Motorola 68000 microprocessor, high-resolution display and built-in networking - the three basic features of all workstations. 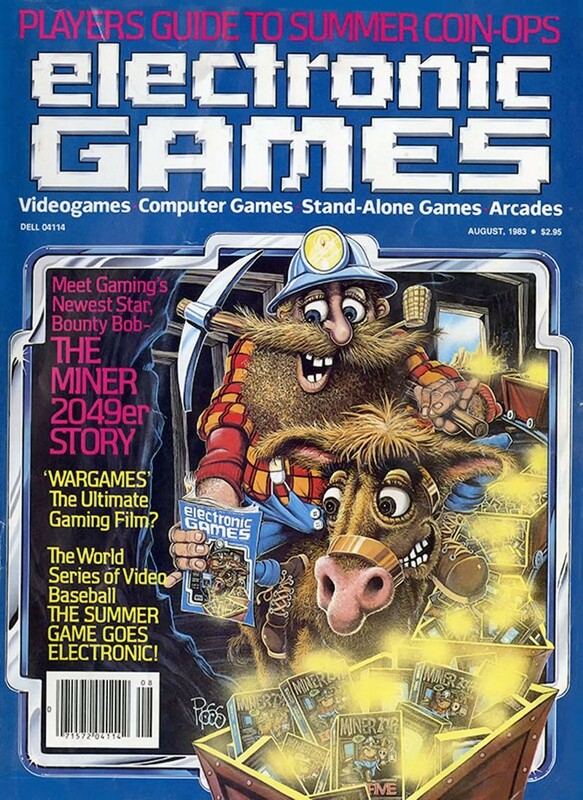 Apollo and its main competitor, Sun Microsystems, optimized their machines to run the computer-intensive graphics programs common in engineering and scientific applications. 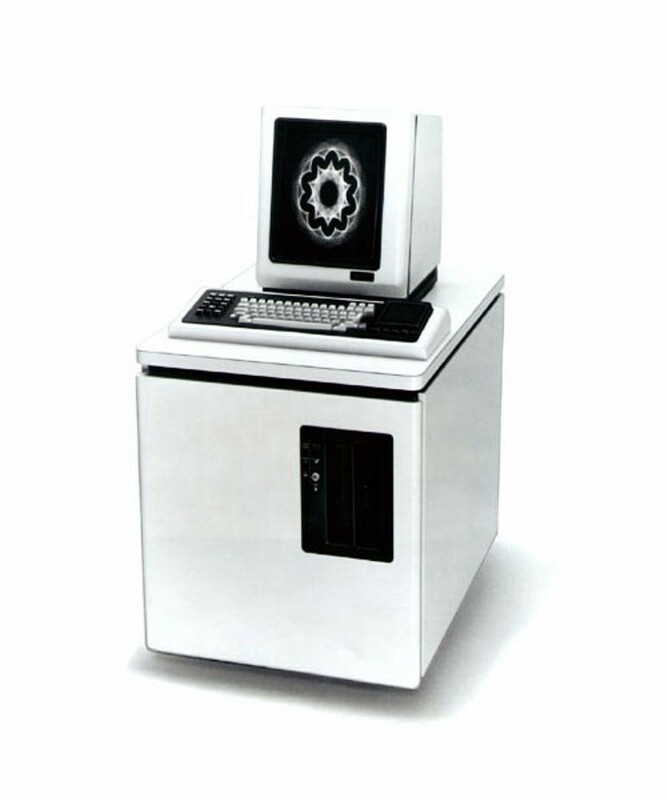 Apollo was a leading innovator in the workstation field for more than a decade, and was acquired by Hewlett-Packard in 1989. IBM's brand recognition, along with a massive marketing campaign, ignites the fast growth of the personal computer market with the announcement of its own personal computer (PC). The first IBM PC, formally known as the IBM Model 5150, was based on a 4.77 MHz Intel 8088 microprocessor and used Microsoft´s MS-DOS operating system. 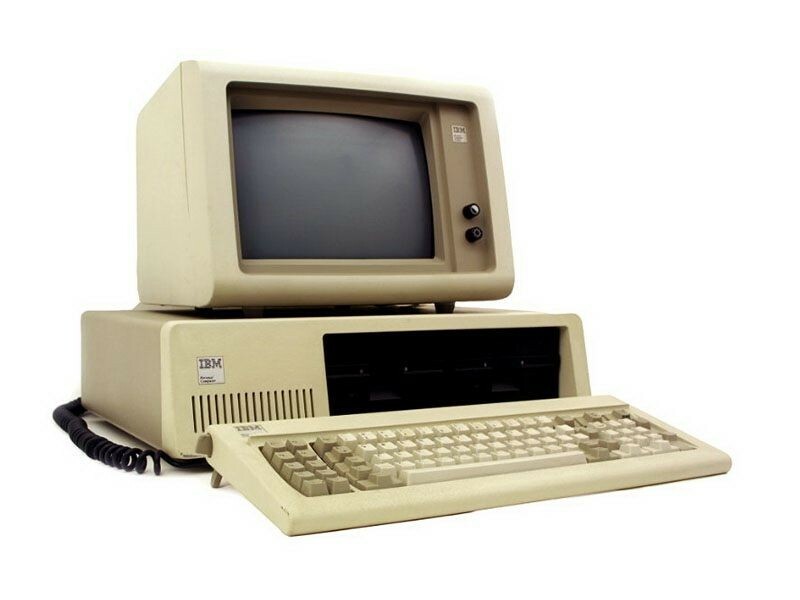 The IBM PC revolutionized business computing by becoming the first PC to gain widespread adoption by industry. 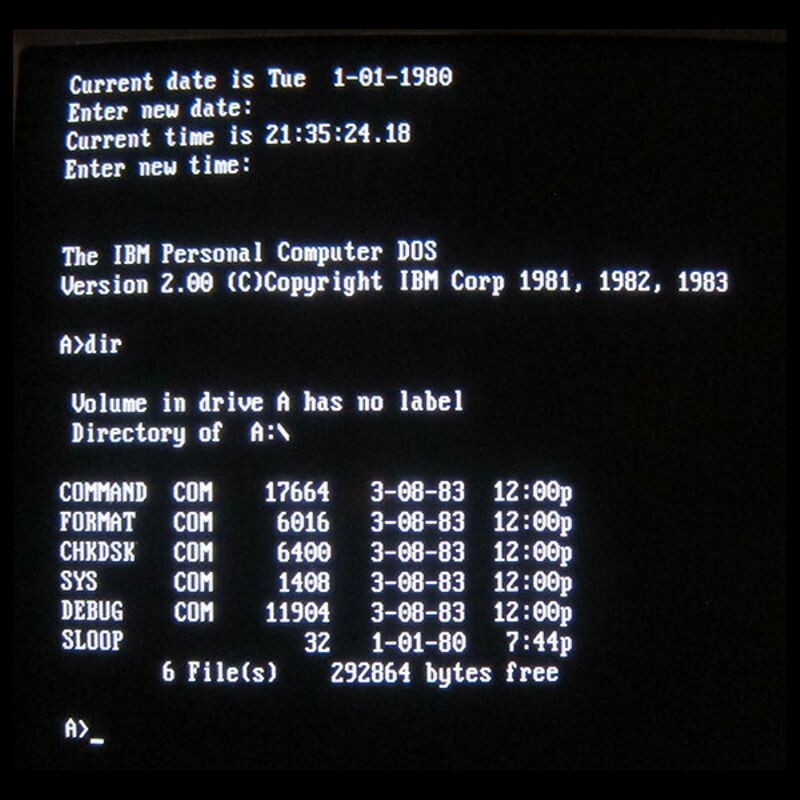 The IBM PC was widely copied (“cloned”) and led to the creation of a vast “ecosystem” of software, peripherals, and other commodities for use with the platform. 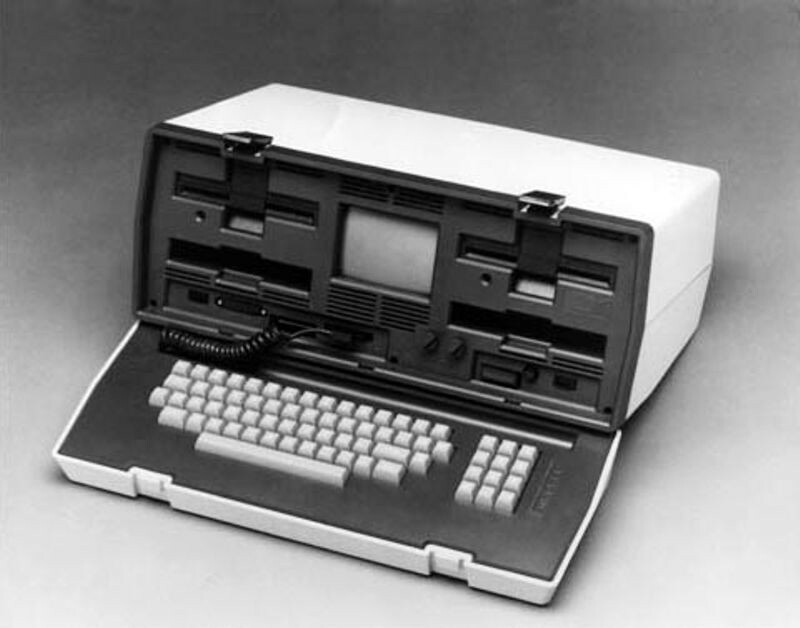 Weighing 24 pounds and costing $1,795, the Osborne 1 is the first mass-produced portable computer. Its price was especially attractive as the computer included very useful productivity software worth about $1,500 alone. It featured a 5-inch display, 64 KB of memory, a modem, and two 5.25-inch floppy disk drives. The first direct drive (DD) arm by Takeo Kanade serves as the prototype for DD arms used in industry today. 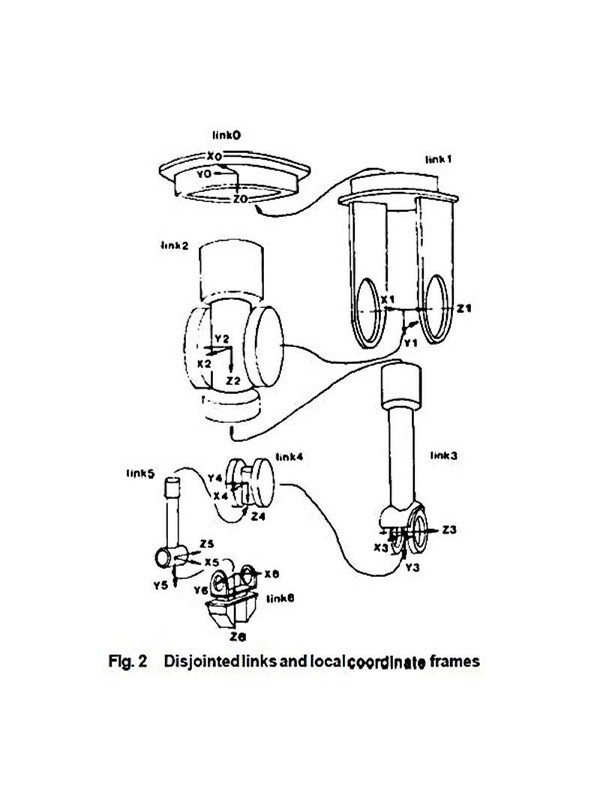 The electric motors housed inside the joints eliminated the need for the chains or tendons used in earlier robots. DD arms were fast and accurate because they minimize friction and backlash.